Interview with Johnny Wyatt conducted September 2009. 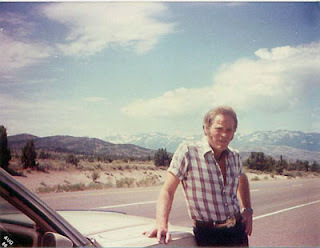 Life on the road found Johnny Wyatt’s five piece band, the Nashville Rebels, playing in nearly every bar in the south, but it would be a date in Clayton, New Mexico which would lead him to a regular paying gig – in Trinidad, Colorado. “The owner of the club where we were playing in Clayton told us about this club in Trinidad, called Martha Lee’s, at the Best Western motel,” he said. So, in 1969, the group packed up the gear and pointed their vehicles northwest. Regional success couldn’t keep the group together. 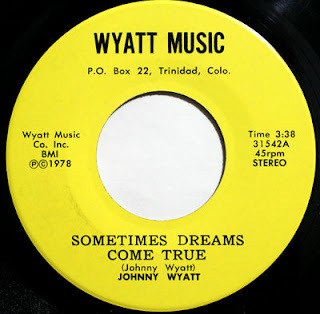 After changing their name to the Overland Stage Band, they broke up at the height of their popularity, and Wyatt had a choice to make – go back home to Texas and regroup, or continue as a solo act in Trinidad. He decided to stay in Trinidad. “I got a job doing my act at the Pizza Shop there in Trinidad,” he said. 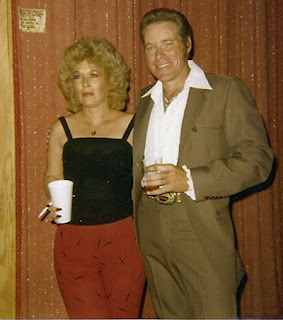 Booked as Johnny Wyatt, he was later joined by Jackie Lee Stinson on the bill. After years of success in Trinidad, packing in the Pizza Shop, the prolific songwriter decided to put his songs on vinyl. 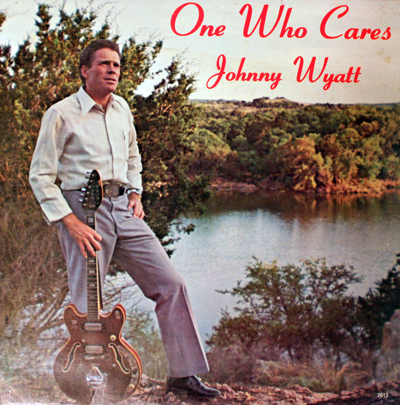 Wyatt kept ties with friends in Texas, and in 1976, hooked up with the Hill Country record label in Austin, to release the gospel-tinged One Who Cares (Hill Country 7613). In 1978 he went back to Colorado, and back into the studio, where he recorded “Sometimes Dreams Come True,” and the flipside “More of You to Love,” at Rocky Mountain Recording in Cheyenne, Wyoming. Listen to "Sometimes Dreams Come True." The songs received extensive airplay in Denver. “I was ‘pick of the week’ at Denver station KLAK,” he said. Also during the session, he recorded a second record, "Loneliness Is," and the b-side, "I'll Love Your Lonelies Away." 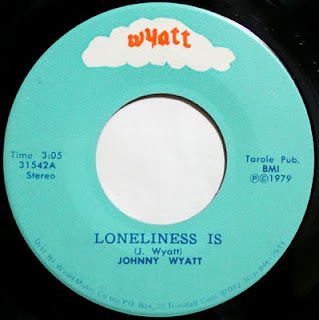 Wyatt had ambition to make it big in Nashville, having received encouragement from producer Johnny Dollar, who had heard him perform in Denver. 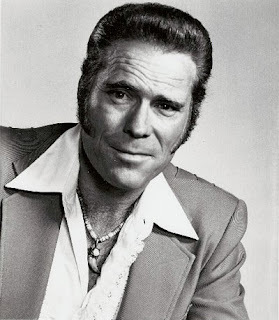 While he did make the move to Music City, he soon found himself back in his adopted home - Colorado, where he was inducted in the Country Music Foundation of Colorado’s Country Music Hall of Fame, and was named Instrumentalist of the Year, in 1981. Wyatt currently resides in Las Vegas, where he continues to write songs. He still occasionally performs in Trinidad.